It’s Girl Scout Week and with GS cookies being one of those things we sometimes look forward to all year long, it got me thinking, as it always does, about desserts when I travel. Of course you can prolong cookie season by freezing your boxes and savoring them throughout the year, like as a snack for travel, but how many of us either forget they are in there altogether or just say “Eff it!” and eat them all a week later? Well, short of buying more or working on our willpower, I think that we should fill in those sad, cookieless months with other sweets that can be found all year round. One of my favorite desserts is tiramisu. I love it! I want to eat it everywhere, but there are so many ways to make it, it’s one of those sweet endings that you are never sure what you’re going to get. I’ve had it where it was so soaked with alcohol I could barely eat it and also where it was so bland and still a bit frozen that it was also hard to finish. 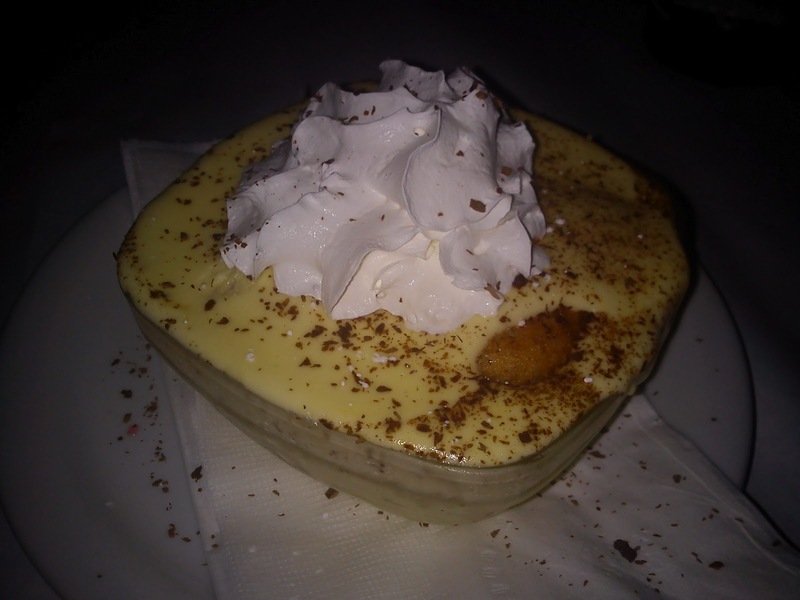 I would love to make it to Italy to sample some traditionally made tiramisu. What better way to follow up a heavenly dessert than with a visit to St. Mark’s Basilica in Venice? The Byzantine church that sits in St. Mark’s Square is free to enter and is full of amazing mosaics. 40,000 square feet of mosaics to be approximate. That’s a lot of stuff to look at for free! 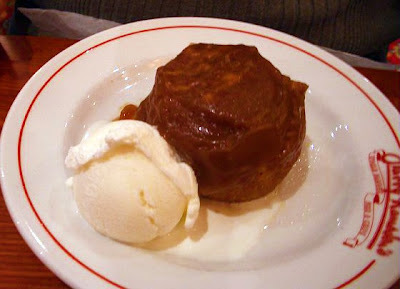 Sticky toffee pudding is another delicious concoction, which I have had the pleasure of trying several times in London. Pudding is a term for a dessert, so sticky toffee pudding is actually a cake, soaked in a caramelly toffee sauce. It’s not a sophisticated-looking dessert, but it’s something you should try at least once. Pair it with a cup of coffee and you won’t feel so much like your teeth will fall out (if you aren’t used to super sweet dishes). Follow up your dinner and dessert with a themed walk from London Walks. Choose from a variety of walks, like the London Ghost Walk, Hidden Pubs of Old London Walk, the Ancient City at Night Walk and more. Not only that, but London Walks are affordable and you never have to make a reservation. 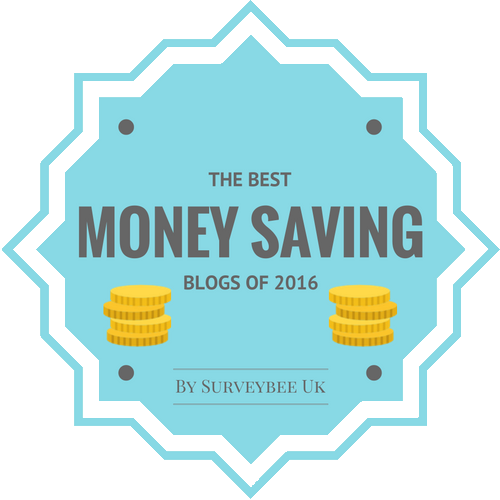 Find where your preferred walk starts, get there 15 minutes early and give the guide your money (Approx. $15 per person). 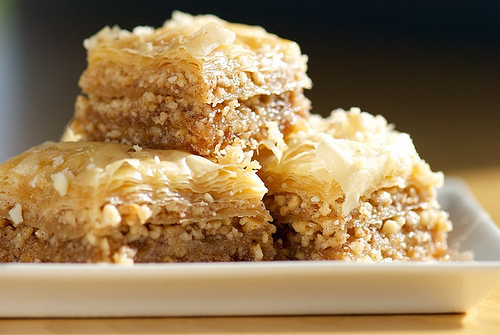 Try a bit more savory dessert with a flaky, sticky and crunchy piece of baklava. It is one of those meal-enders that satisfies many. I love honey and nuts, but I enjoy that it can be made with pretty much any nut you love. My favorite is a baklava made with pistachios, instead of the more common use of walnuts, but when I get to Greece, I’ll be eating as much as I can handle, because even though my Greek in-laws make a killer baklava, I’m pretty sure nothing can compare to having it in a Greek restaurant or pastry shop that have been using the same recipe for hundreds of years. Once you’ve stuffed your face full of sticky goodness in Athens, then go explore the Acropolis and Parthenon. For just around $15 per person, you can wander the ruins and learn about the history of the site. 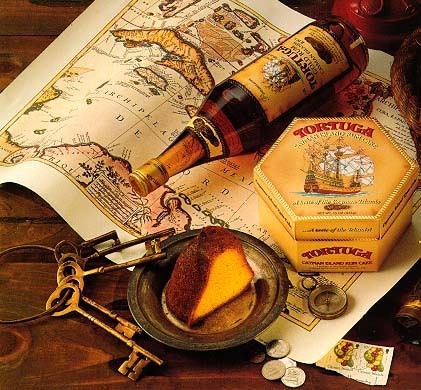 A Tortuga rum cake is something in Nassau that everyone will suggest you try for dessert – or even a snack. Made from Tortuga rum (but can also be made with Bacardi, if made from scratch), these tasty cakes come in many flavors: plain with walnuts, pineapple, chocolate, coconut, banana, key lime, orange, coffee and cinnamon raisin. These cakes are light, moist and a bit boozy. They make a great ending to lunch or dinner as well as gifts to bring home to loved ones. You can walk off the calories by heading up the street to learn about the history of pirates in the Caribbean with the Pirates of Nassau museum. For just $12 per person, the museum covers everything you would need to know about how pirates came to the islands and how they interacted with the landlubbers and each other. Get educated on famous pirates, like Black Beard and their weapons and rules of the sea. If these desserts are too tame for you, check out the World's Strangest Desserts according to Travel + Leisure, like the dessert breakfast from Dublin that you see above. Maybe you'll want to change your travel plans in order to try some of these out. 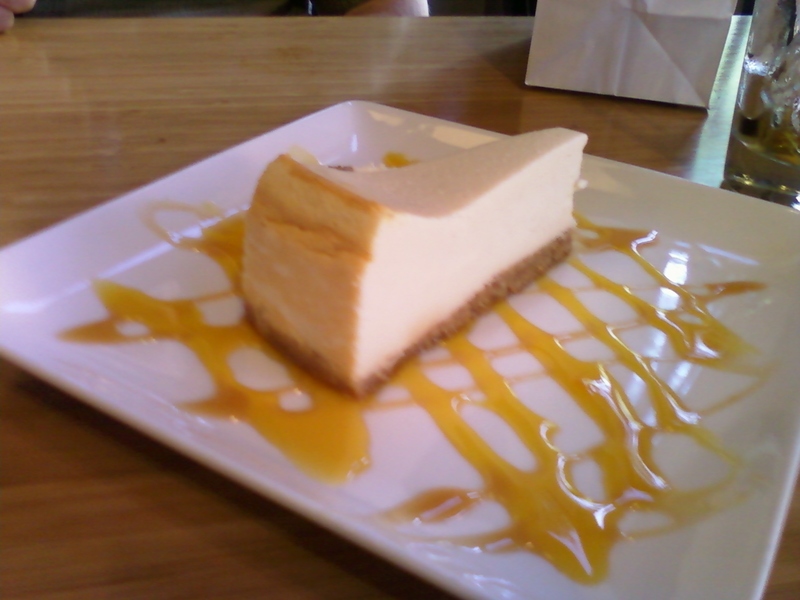 What are your favorite desserts or where would you like to travel to try them?